It deals with the chemistry and biochemistry of agriculture and food with a focus on original research representing complete studies, rather than incremental studies. 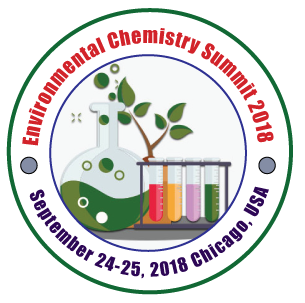 This includes topics on chemical/biochemical composition and the effects of processing on the composition and safety of foods, feeds, and other products from agriculture, including wood and other biobased materials, by-products, and wastes. It covers the chemistry of pesticides, veterinary drugs, plant growth regulators, fertilizers, and other agrochemicals, together with their metabolism, toxicology, and environmental fate. The chemical processes involved in nutrition, phytonutrients, flavors, and aromas, are reported on in the Journal of Agricultural and Food Chemistry.